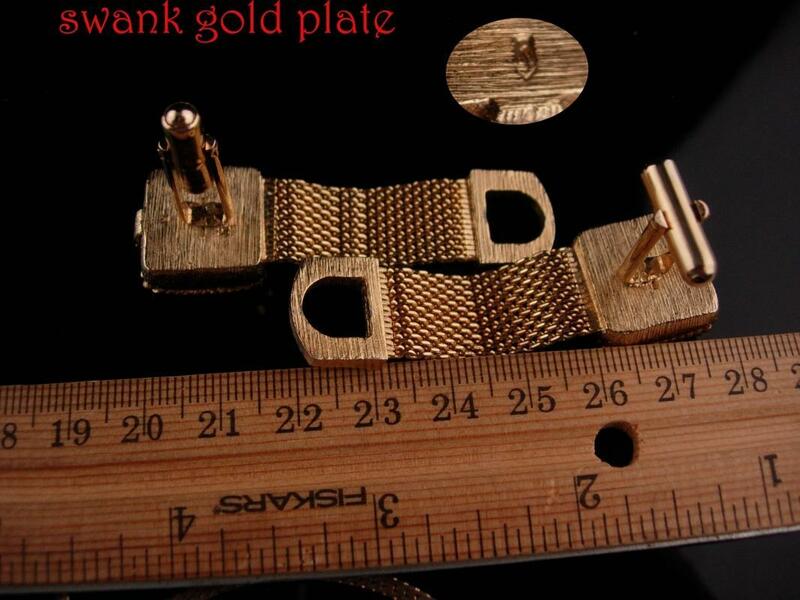 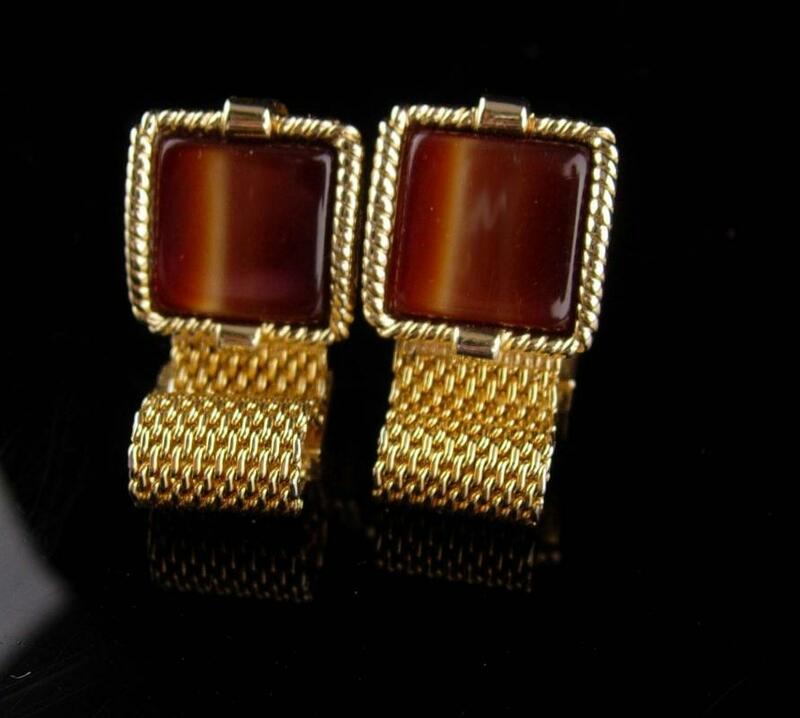 These are a nice high quality pair of Gold plated Cufflinks. 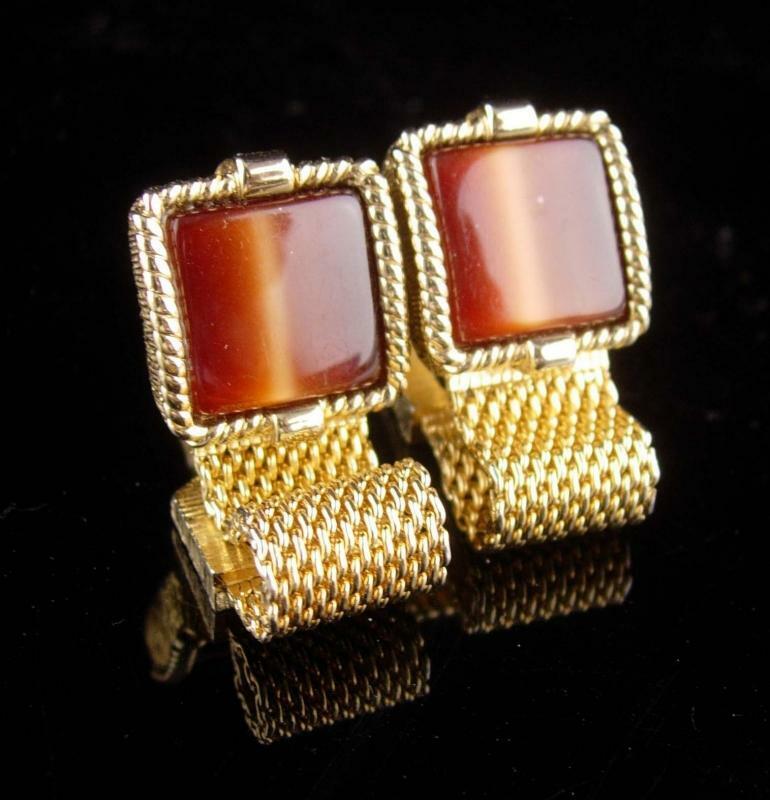 They are in good vintage condition, well made and heavy weight. 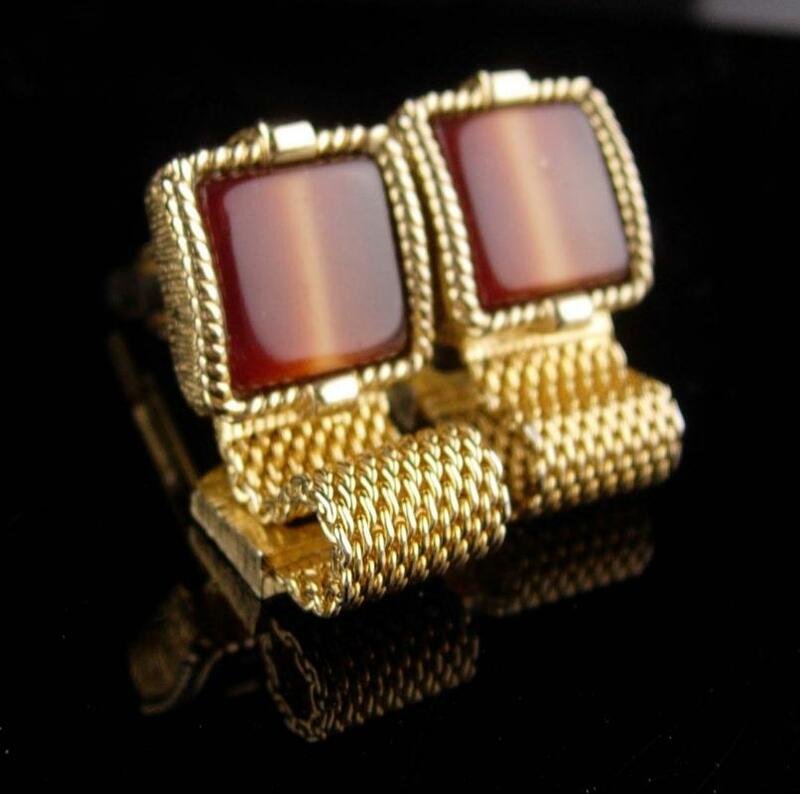 They will be great for a wedding, anniversary or Valentine's Day. 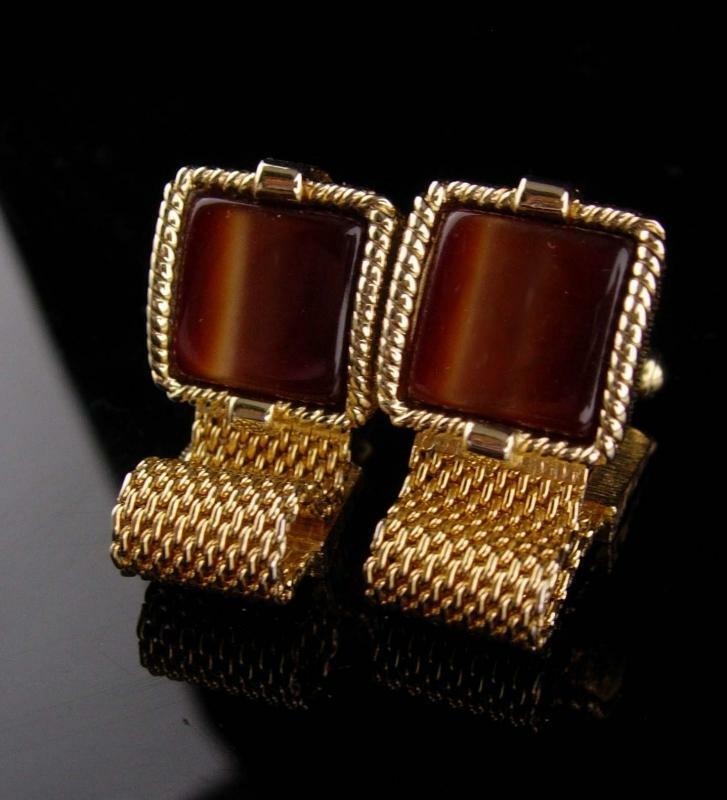 Items Similar To "Vintage cuff links Tiger Eye set - swank brown tuxedo Cufflinks- ..."